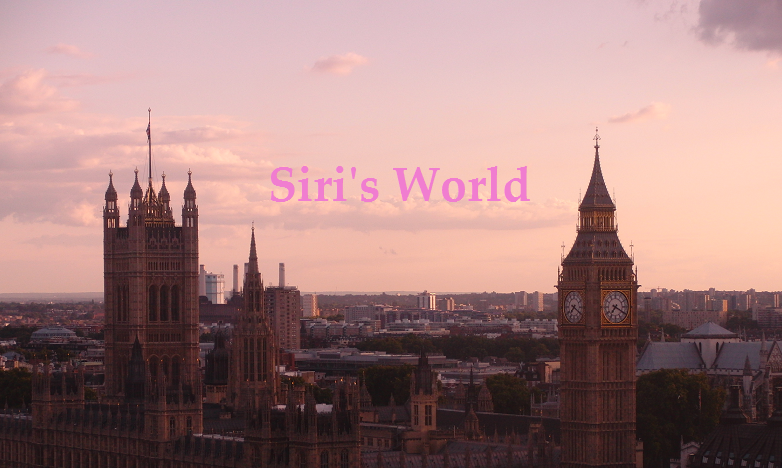 Siri's World: London part 2!! + Megumi 1 one year! Waddduuuuup....feeling lazy, lol, not a new thing....so that's why I don't feel like writing, let's just go right to the pictures!! That was the last pictures of London, but I have some pictures of Megumi that I took when I came home. Söpöjä kuvia :3 Ja ala kirjottaa suomeks!